Little Rays of Sunshine! 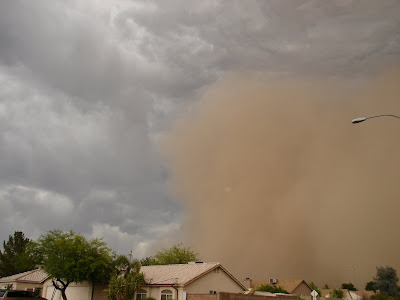 : Dust Storm! I hate dust and wind. They are my arch nemesis this time of year.